Adam and Eric, the matrix of the band, kept working together as Adam's songwriting blossomed. 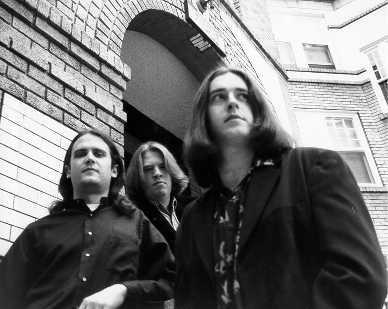 Emerging from months of home studio recording at the end of 1998 with a new Rock/Pop sound and a new style, they relocated to Nashville. Here, they found a new bass player-Alex Stevens and recorded some of the new tunes with producer Ryan Gill. 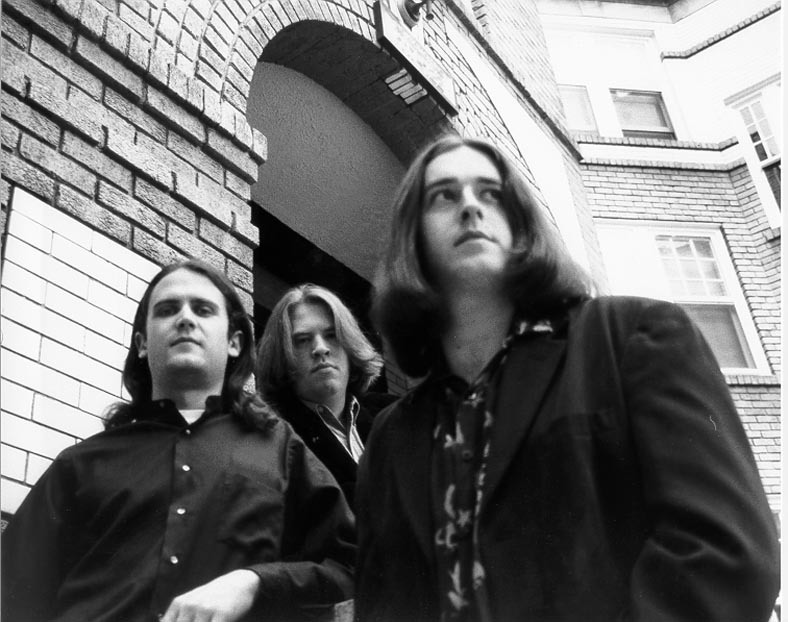 These songs made up Superhype's first EP, featuring the Zeppelin/Crowes rocker "Something New", the Byrds-y "Magnificent", a Beatles-esque ballad called "Take Me Back" and the Lenny Kravitz-washed "Come Inside". This EP gained them the clout they needed to break into Nashville's tightly guarded music scene. Since releasing the EP and playing more than a dozen shows in their first 3 months, new dynamic songs emerged. The new songs displayed both the band's growth and Adam's growth as a songwriter. Two of these songs, "Too Far Gone" and "Friend Or Lover", show amazing promise and will be recorded for a radio/fanclub release by or July or August.